1Pour the Schnapps into a highball glass. Add some ice. 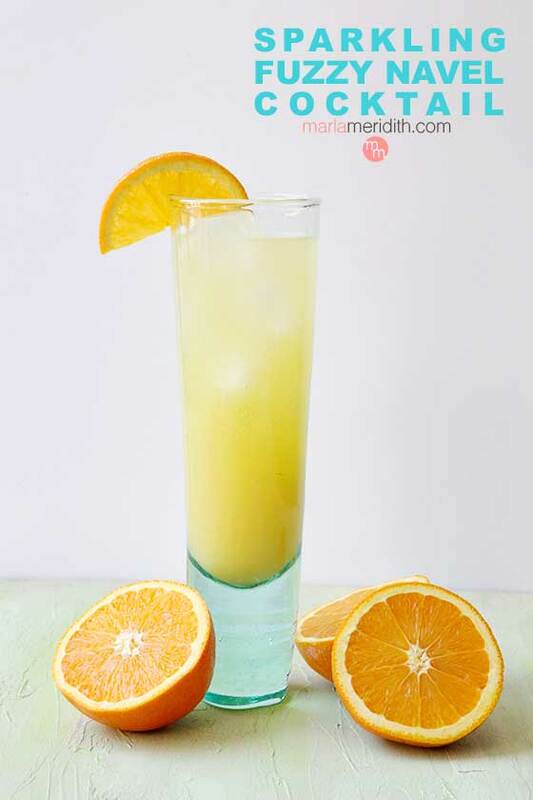 Top with orange juice and sparkling water. Garnish with an orange wedge.